Valeria Morales from Cali was elected Miss Colombia on Sunday. She will represent her country at the Miss Universe beauty pageant in Thailand in December. 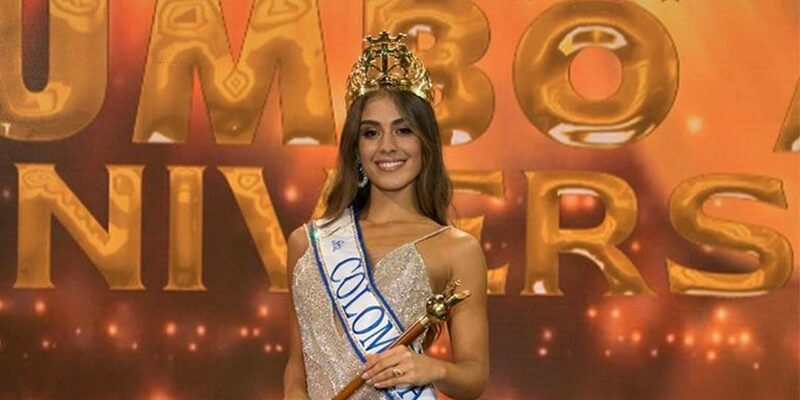 The 20-year-old public relations student represented the Valle del Cauca province, and beat Isabella Atehortua from Antioquia, another favorite in the first of two Miss Colombia elections held this year. Breaking with a long tradition, the beauty pageant was not held at the annual festival of Cartagena in November, but at a provisional beauty pageant in Medellin. Next month, judges will elect Miss Colombia 2019 who will represent the South American country next year.